ZOOMLOOK develops dedicated multi-resolution photographic virtual reality applications in the Cloud, designed to seamlessly integrate with e-commerce platforms and enterprise applications. ZOOMLOOK Cloud also provides actionable usage data generated from immersive interaction with your products by your customers. 1) ZOOMLOOK will review your systems and workflows. 2) We design and implement a seamless ZOOMLOOK Cloud application on AWS connecting your infrastructure to a dedicated global CDN. 3) Simply publish original, full resolution files instead of “web optimized” imagery through your newly improved content publishing systems. That is all it takes. ZOOMLOOK Cloud does the rest automatically. 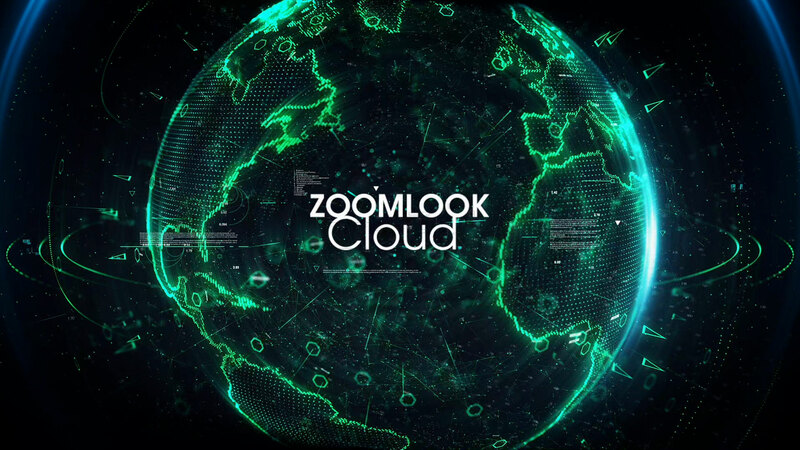 Fill in your details to find out more about ZOOMLOOK Cloud.